TenX’s mission is to “bring cryptocurrency to as many people as possible, all over the world.” This Singapore-based blockchain project has been striving to make cryptocurrencies instantly spendable anytime, anywhere. 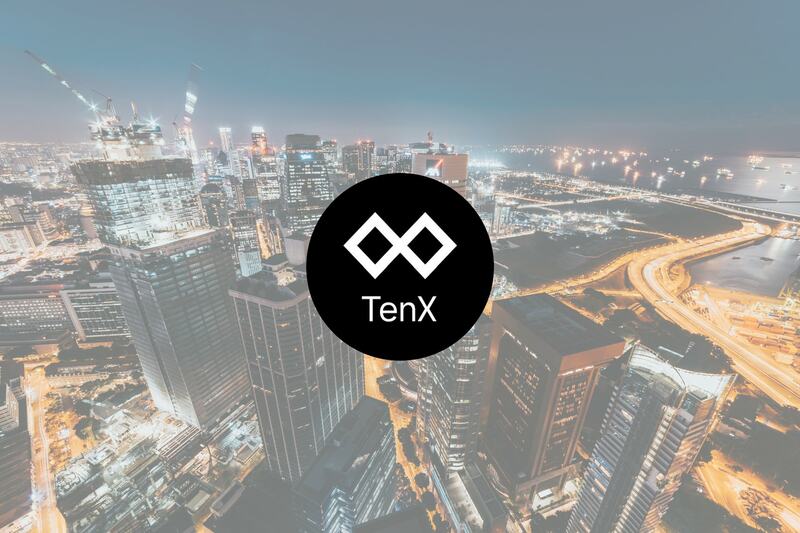 In order to move closer towards their goals of crypto inclusivity, TenX unveiled a facelift to their branding design earlier this month. Even better—after a long wait that had their community experiencing quite a bit of FUD (fear, uncertainty, and doubt)—the team has finally released the final design of their debit card to the public. In TenX’s blog post unveiling their new brand design, the team explains how they have gone from a small startup in 2015 to an established company with over 70 members today. As the company continues growing, they decided to take a moment to reflect on who they are as a company. As we revisited the foundation of our brand and think about how it should evolve, we wanted to make sure that it reflects what we stand for: a safe, inclusive, and trustworthy financial ecosystem. After deliberation, the team came up with 5 words that express the ideals they stand for: optimistic, accessible, confident, trustworthy, and smart. With these ideals in mind, the team went to work reimagining their brand while still retaining familiar elements. They’ve updated their logo, refreshed the color pallette, and updated font styles. You may see the rebranding efforts in action on their newly launched website. 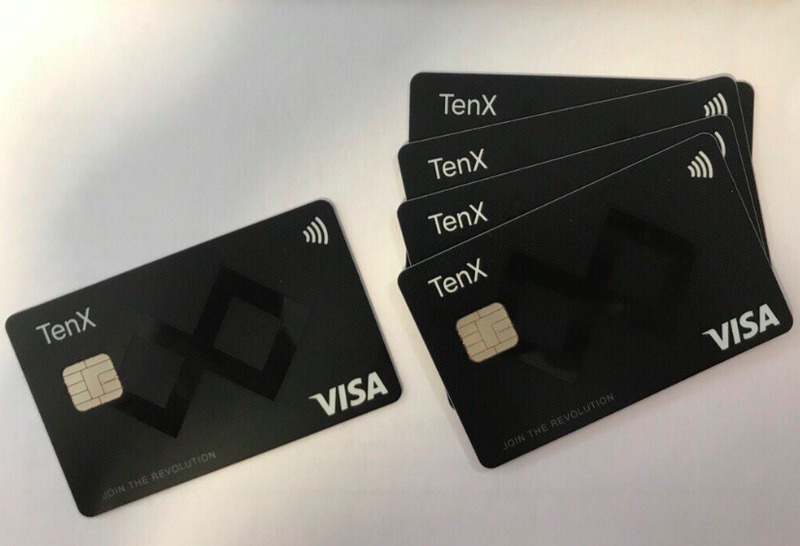 A new and refreshed design may help attract new users, but for the established TenX community, the much more important and exciting update is the final release of the TenX debit card design, as shown above. TenX fans have been awaiting for the issuance of their cards they purchased up to more than a year ago. The team has been saying the card will come out “soon” for months, with no more info being disclosed. 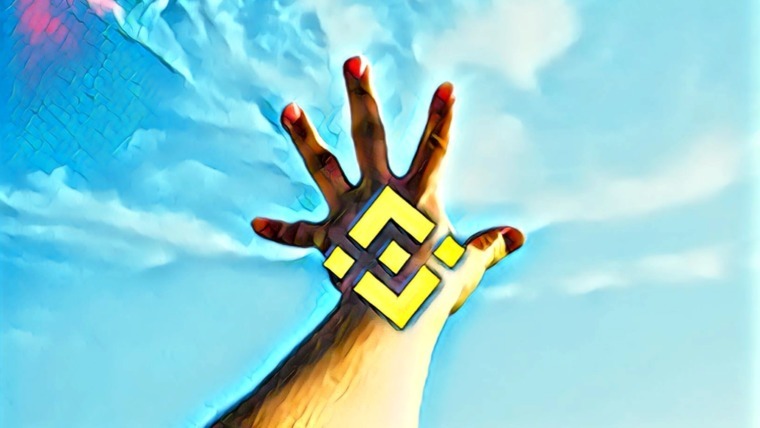 This has caused a lot of uncertainty and anxiety within the TenX community, with many losing all hope that the company would ever deliver on their promises. But on August 19, TenX finally came through with an update to quell some of their fans’ fears. Final card design approved by Issuer. Physical cards ready. If you’re wondering about names+number, at the back for cleaner design and easier to take pics/share. Can’t give you timeframes but please stay tuned for updates. Thanks for your patience TenX community! The team must now go through a testing phase before they can ship the cards out. The TenX community must wait a bit longer (how long is anyone’s guess), but at least there is proof that the team is making progress and moving forward. 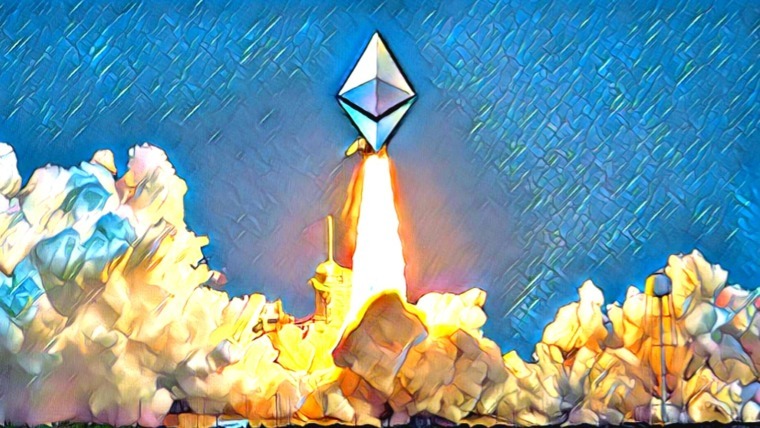 TenX still has a long journey before they deliver on all of their promises that got so many people excited over a year ago—the team raised over $34 million in just 7 minutes during the ICO. In their defense, banking projects have notoriously lengthy processes when it comes to getting approved for all the various regulations and licenses. TenX is still working on acquiring a banking license. 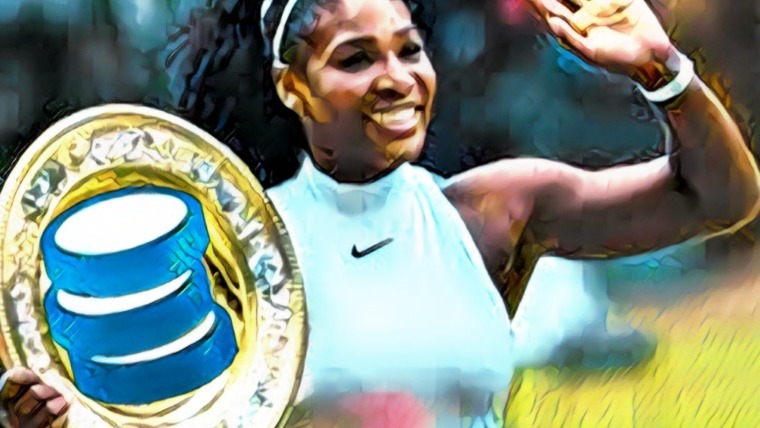 The team has already released their wallet for iOS and Android. Hopefully they are quite close now to issuing the debit cards to their community. 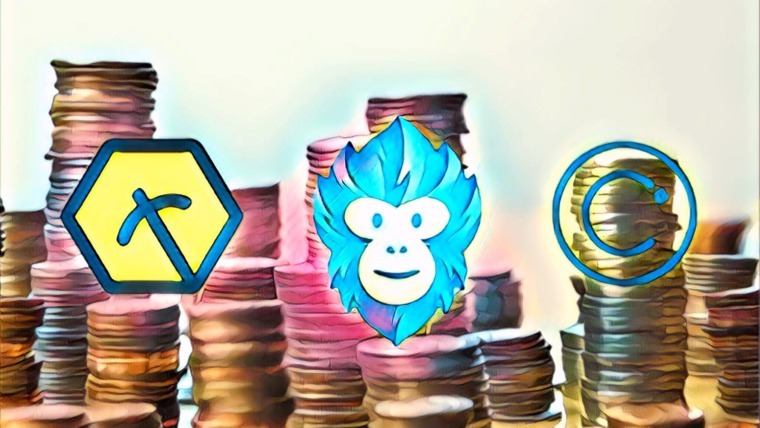 This will be a huge step forward in realizing their goal to make cryptocurrencies instantly spendable anytime, anywhere.